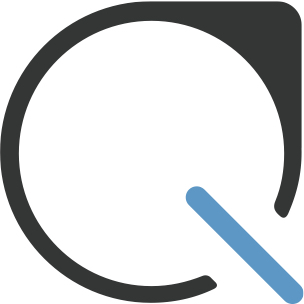 Plastiq guarantees delivery of your payments to recipients within the timeframes projected at time of payment review page, prior to submission. If this guarantee is not fulfilled, you are eligible for reimbursement of any late fees associated to the payment which may have accrued between the quoted delivery timeframe and actual delivery. Reimbursements must be claimed within thirty (30) calendar days of the Payment Processing Date and will be issued within thirty (30) calendars days of reimbursement confirmation from Plastiq. You agree that any qualified reimbursements not claimed within this timeframe will be forfeited.